Our latest GIF Booth technology takes a burst of photos and loops them back and forth to create super cool and funny moving Boomerang GIF files – you can actually FEEL the excitement! The beautiful high def video quality lighting will make your guests look gooooood while actin’ a fool. It is fun, exciting and an automatic ‘shareable content’ generator, perfect for marketing activations. Oh yea, this booth can also take beautiful pictures, if you are into that. Oh Snap! 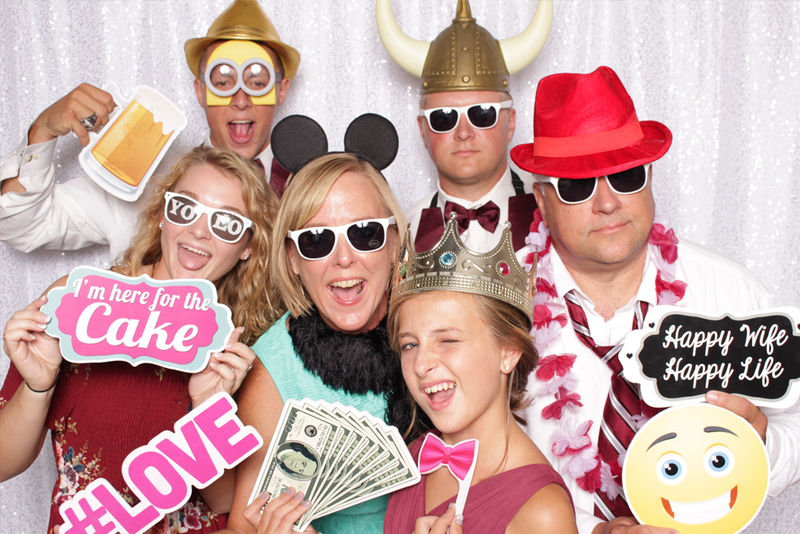 Our sleek modern photo booth will take gorgeous high quality selfies of your guests posing with fun props then instantly prints and sends digital copies. You gotta have it at your next event! Give your guests something they have NEVER seen before. Part camera array + part boomerang GIF = 3D Selfie Boomarray! Super portable, our 3D Selfie Booth can go anywhere your event goes. Create truly unique instant social media content at your next marketing event – I mean, who wouldn’t share an awesome (branded) 3D of themselves??? Who’s the fairest of them all? YOU… in our NEW Selfie Mirror Booth! Take gorgeous selfies in our uber-Modern Full Length Mirror! Your guests can rock some fun props, take a cute selfie, sign their photo like a Celebrity, then instantly get their print outs and send a digital copy to themselves. This is SO EXTRA, you just have to have it! *can only be added on to Selfie Photo Booth packages.